Not everyone considers education a necessity for refugees. In an era of growing numbers of refugees and shrinking financial support, education is not always a priority. But in a world where the average refugee spends 17 years in a camp, doesn’t a young girl deserve the opportunity to develop her mind? 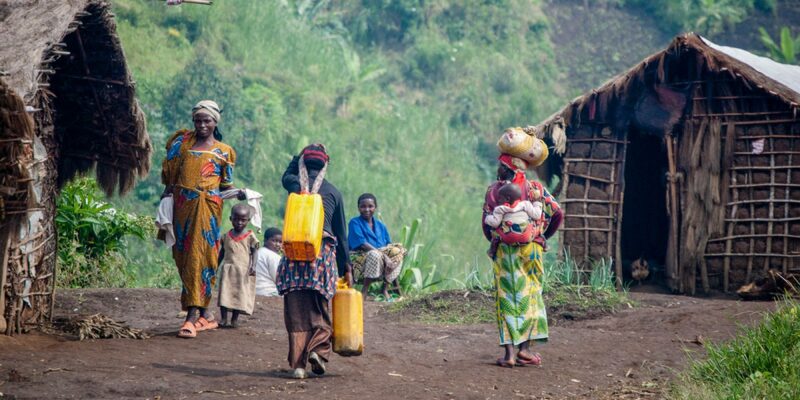 In a world of constant change, doesn’t a young man need skills on which to build a future When peace comes, and a new home is built, doesn’t the head of a family need the skills to connect with her new neighbours and support her children? Education is not an abstract human right; it is often the only thing a refugee can carry with him to the new life that awaits. 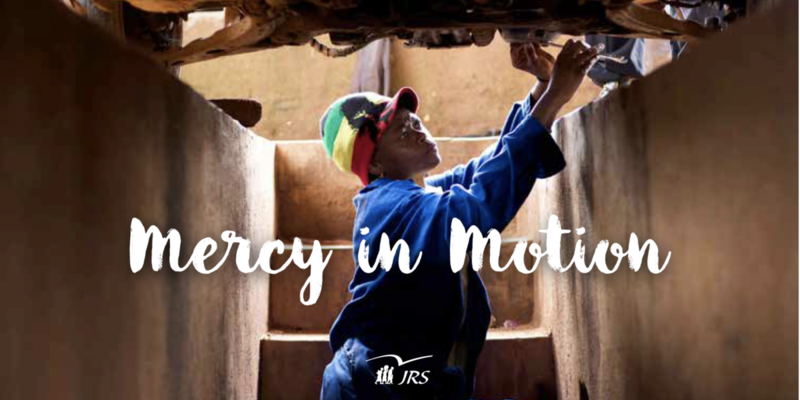 In 2015, the Jesuit Refugee Service (JRS) launched Mercy in Motion, a one-year long campaign that served as a kick-off for the Global Education Initiative (GEI), born with the goal of increasing the scale of JRS education programmes around the world. Learn more about how education helps refugees rebuilding their lives by reading our 2015 annual report.